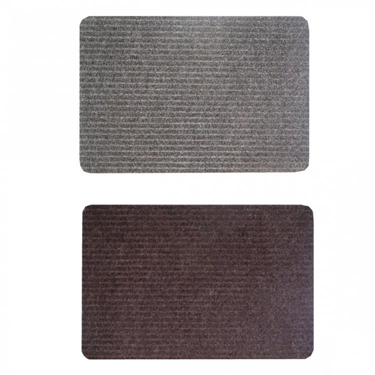 Our Jade dust-control mat is available in three colours. It collects fine dirt and absorbs moisture. 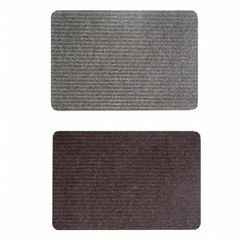 Its vinyl backing provides slip resistance.